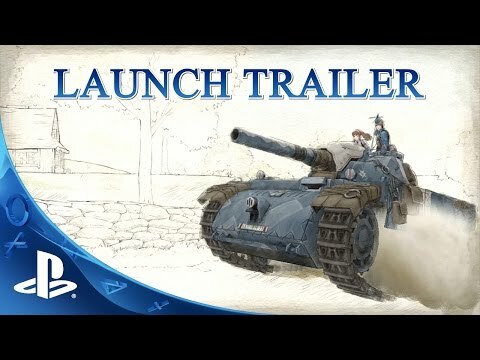 Valkyria Chronicles est de retour en format haute définition remasterisé pour la PlayStation 4. Les nouveaux trophées et les contenus téléchargeables inclus vous permettront de profiter de l’aspect visuel distinctif de ce classique à 60 images/seconde! • HD “CANVAS” Graphics Engine - The stunning, painterly graphics return, but this time in 1080p/60fps high definition quality! Battles and cutscenes are conveyed like a vibrant tapestry in motion. • “BLiTZ” tactical battle system - Part overhead turn-based strategy, part RPG, and part real-time 3rd person shooter, the” BLiTZ” system is an innovative mechanic that makes battles simultaneously strategic and action-packed. Players will command and control their soldiers and tanks as they take on the Empire in 30 different battlefronts. • Memorable storyline – Set against the backdrop of a world war, Gunther, Alicia, Largo and the rest of the fierce members of Squad 7 fight for personal reasons in the name of freedom, and the hope against all odds of liberating Gallia from Empire control, all in the face of the terrible realities of war. 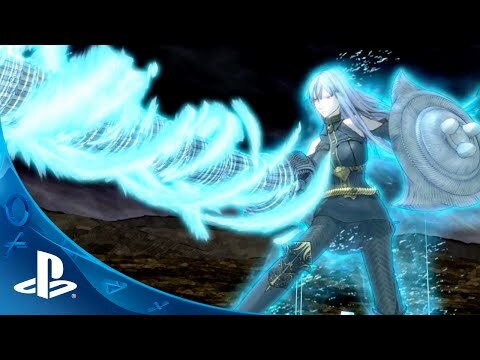 • DLC Included - Besides the core game, Valkyria Chronicles HD includes all previously released DLC: Hard EX Mode, Edy’s Mission, Selvaria’s Mission, and Challenge of the Edy Detachment.